Connie and I returned last night from an amazingly wonderful trip. In the coming days I will put a lot of material up on the blog on some of the experiences we had while there. Like watching these two old bulls devour an acacia tree in the Endumet Wildlife Area. Or seeing this dark-patterned giraffe also in the Endumet. Or watching this Grey Crowned Crane at Ngorongoro Crater. 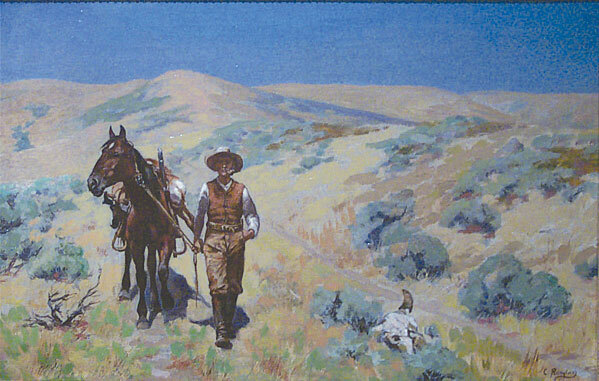 This painting, in which Carl Rungius does his own version of a Charley Russell theme, is in the National Museum of Wildlife Art in Jackson Hole. Most of Rungius’s late great oils have a distinctive theme or style, which I characterized rudely to two of my friends, art historian Jim Moore and museum curator Toby Jurjevics, as “a cubist mountain with a big white mammal on it, or a big dark cubist mammal, a bear or a moose.” True and I think funny (they did laugh), but leaves out the fact that he was one of the greatest “animaliers” ever, and maybe my favorite big game painter. A show is coming next year of American hunting and fishing paintings, from the Revolution to WW II. I will do the intro, one reason we were all sitting in my yard last week talking about painters. I want to add this Rungius because it is atypical, as well as very nice. By the way, I have a letter by Rungius that fell out of an old Knopf Borzoi book on Alaskan hunting by Russell Annabel that I found in a bookstore. Here is the full image of the painting that contains the detail I blogged on below. 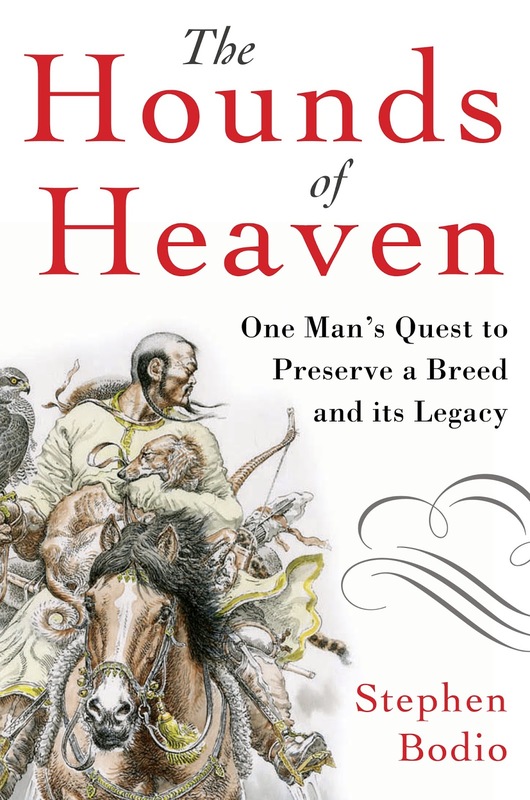 I await the book, but as far as I know it is in Chinese, so it may still be enigmatic. It is both beautiful and sinister, and its title is “Clearing the Mountains”. Who is clearing whom out of what mountains? Click on photos to enlarge– most will two times, with a lot of detail. Libby took this photo of Bessie Apache in a formal shirt. Gospel rock band from the Alamo rez. And every parade needs a 57 Chevy. Karolyn and Doc ham it up. Tom Olney (above, the computer won’t add where I want), leads the parade. Barbara Trujillo Bowden, below with flag, is the aunt of my old friend James “Viejo” Trujillo, who died last year and appeared here, sister of my mentor Tony, and the recent widow of Curly Bowden, a fellow bird fancier (he briefly kept an emu!) The whole family is known for good horses. A teacher and a reader, she beat cancer last year, and is still smiling. Above: the guy with this float has a collection of antique (mostly 19th century) astronomical telescopes, some on display at a gallery in town, and assists at astronomical events and star parties. (Remember, we have Tech, the VLA of “Contact” fame, and a huge traditional telescope on the crest of the mags. NM is cowboys, Indians, old Spanish culture, and science fiction. Book is more than half done but not done; cover is. Vadim of course. Connie and I are leaving later this week on a two-week trip to Tanzania. 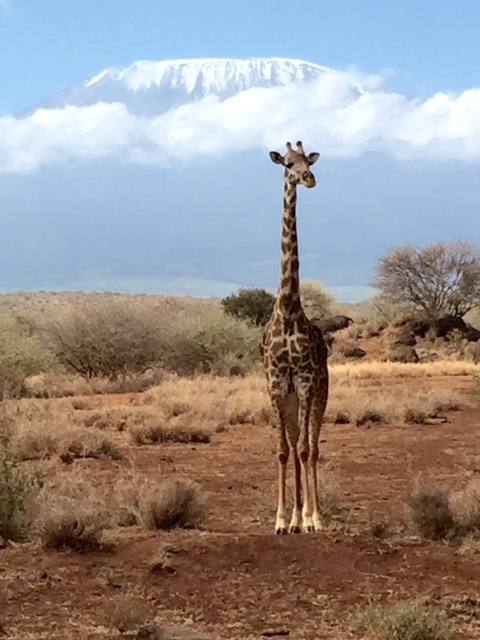 Our itinerary includes visits to Tarangire National Park, Ngorongoro Conservation Area, Oldupai (used to be Olduvai) Gorge, and Serengeti National Park. We hope to have lots of photographs and stories to share when we return. But for the preferences of General MacArthur and a big supply of WWI Springfields, we might have had a more elegant, if complicated, rifle for WWII than the Garand. Nathaniel F, gunblogger, scholar, and expert on military weapons and their history, first showed me a cartridge for the legendary Pedersen when he visited with Arthur last year. They brought lots of odd long guns, and posed with us in our library. Now there is a YouTube of shooting the Pedersen, with Nate providing some info and perspective.